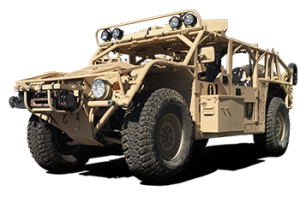 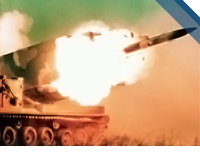 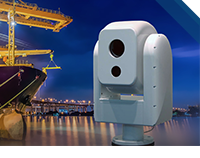 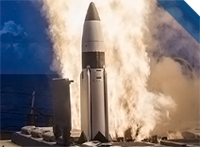 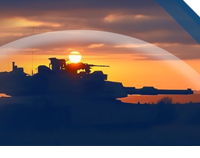 General Dynamics Ordnance and Tactical Systems produces high-quality, high performance gun systems for a broad spectrum of land, sea and air applications. 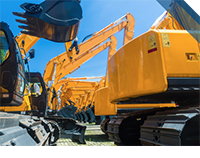 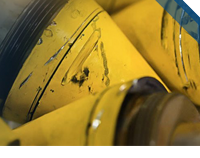 Our products are built on decades of experience and knowledge in innovative design and development and the latest manufacturing technologies. 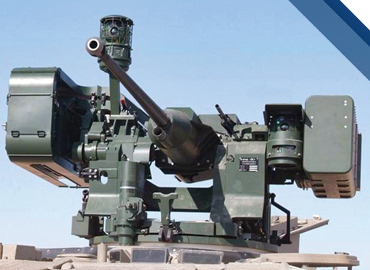 We are an industry leader in the development and production of single and multi-barrel gatling guns, individual crew-served weapons, ammunition handling systems, shipboard defense systems, gun pods and loaders. 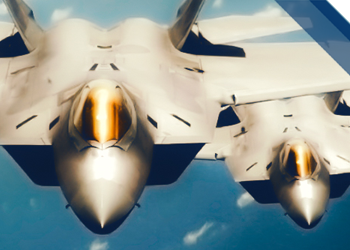 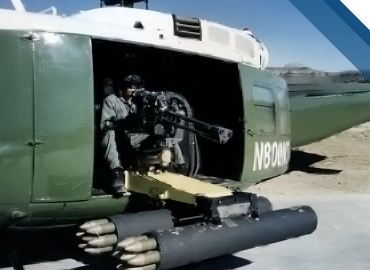 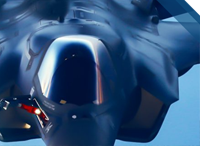 High quality, high performance aircraft gun systems for a broad spectrum of aircraft applications. 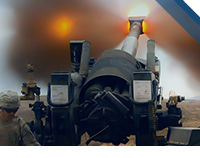 Our aircraft gatling guns are highly lethal combat support for air superiority, ground attack and interdiction missions. 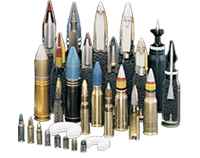 Optimal ammunition flow to the gun, is a critical link in the lethal effects chain. 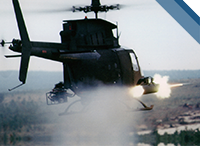 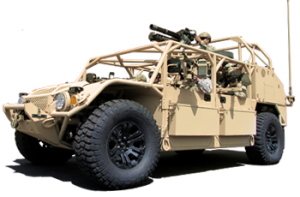 The UH-1 Plank Modular Helicopter Weapon System and the Universal Ammunition Loading System (UALS) are designed to provide battlefield superiority and enhanced weapon effectiveness with reduced manpower. 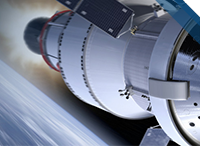 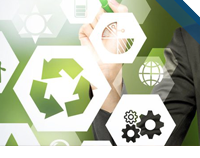 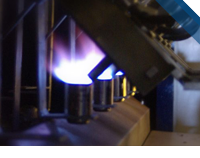 Unparalleled experience and knowledge in innovative design and development and the latest manufacturing technologies. 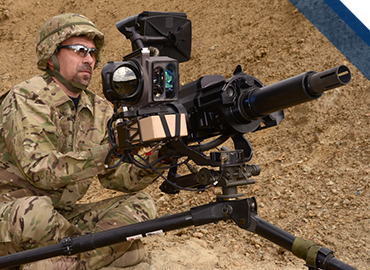 The Crew Served Weapons Lightweight Video Sight II (LVS II) is an integrated module that allows the operator to engage targets using the most sophisticated fire control available for crew served weapons. 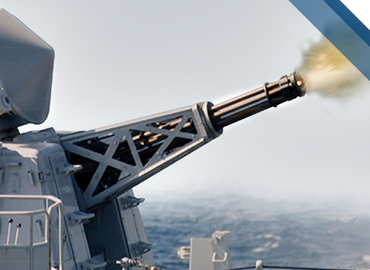 State-of-the-art individual and crew served weapons that are high-performing, reliable and lethal. 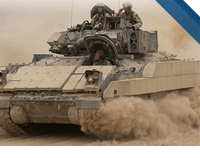 Using the latest in manufacturing technologies, we continue to innovate, refine and expand the capabilities and versatility of these combat-tested, combat-proven weapons. 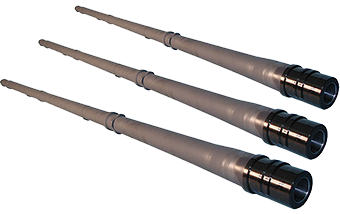 General Dynamics Ordnance and Tactical Systems has been the leading supplier of gun barrels to the U.S. Department of Defense for over 50 years. 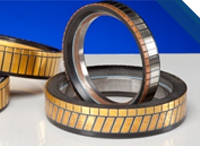 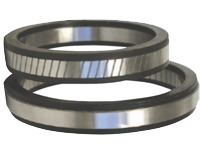 Our success is based on experience, innovation and application of the latest manufacturing technologies. 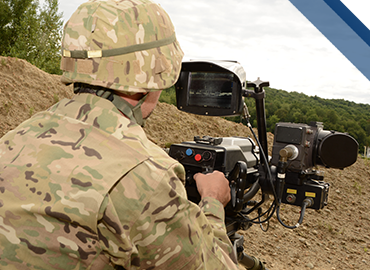 The Samson Remote Weapon Stations (RWS) is a trusted partner for the most challenging missions requirements and available for a multitude of weapons and platforms.